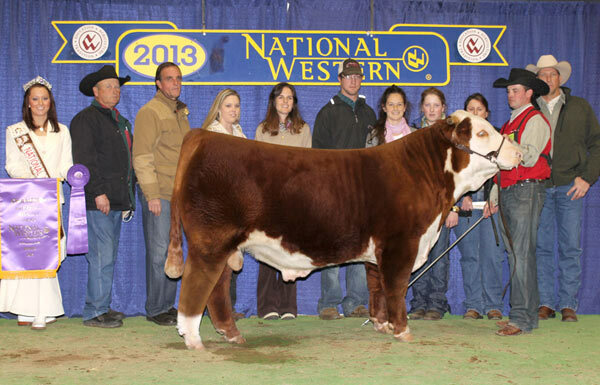 One of the top sires in the breed. 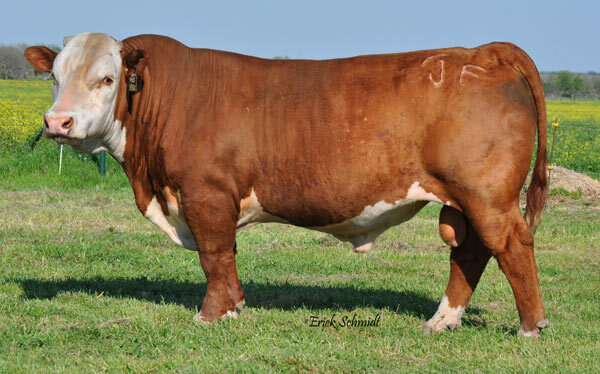 Few sires in the history of the breed have done what "88X" has done. 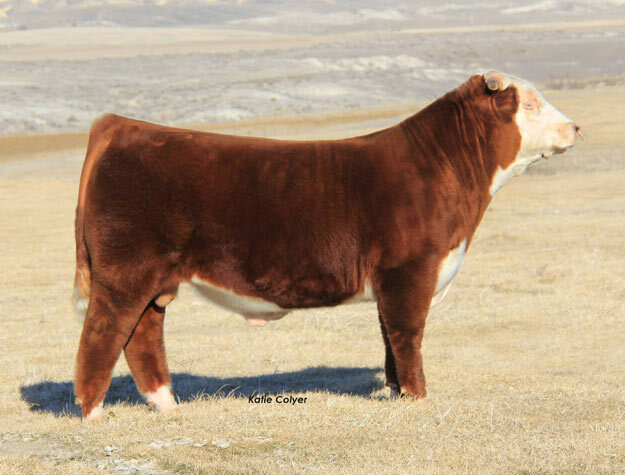 "88X" was used heavily as a heifer bull with no calving problems. His calves display rapid growth and a supreme muscle pattern. 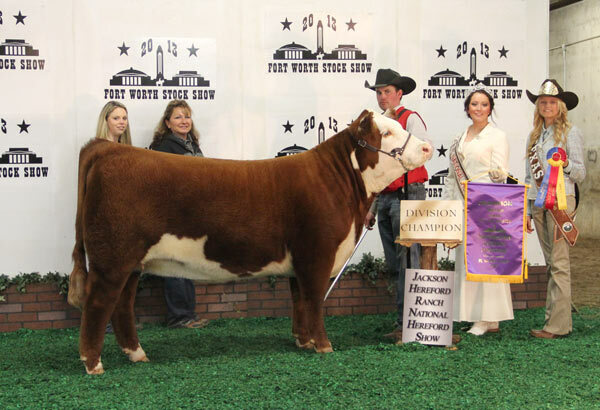 His first 93 calves had an average birth ration of 98.3. 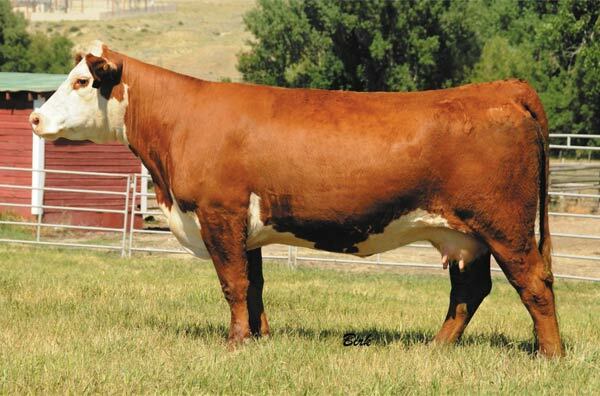 His first set of calves weaned at 102.2. You couldn't write any better set of curve bending EPD's. 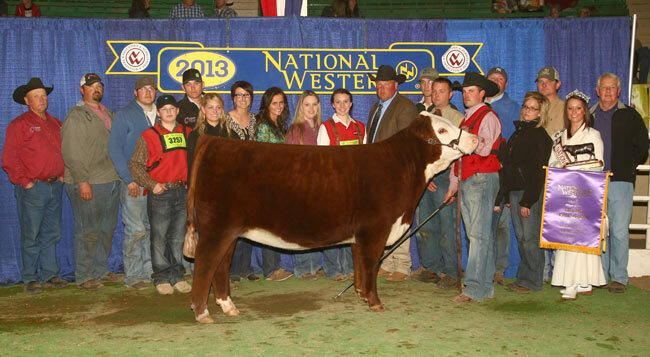 Top 15% in the nation for Birth and Yearling. 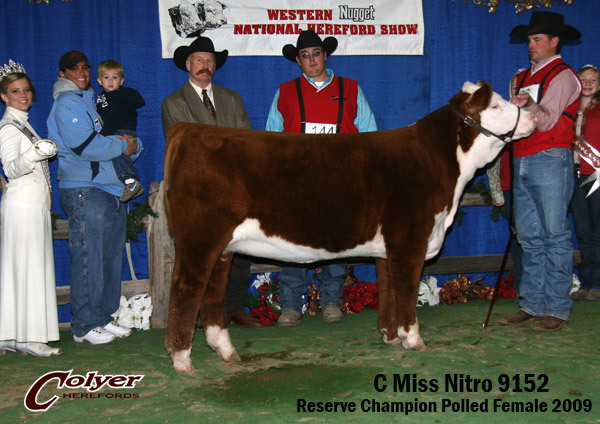 Top 10% for Weaning and Marbling and top 5% for Milk. 88X genetics are still highly sought after in today market. Numerous daughters that are also donors are featured here on our website. The photo above was taken late March 2012. 3/4 int. and full possession. 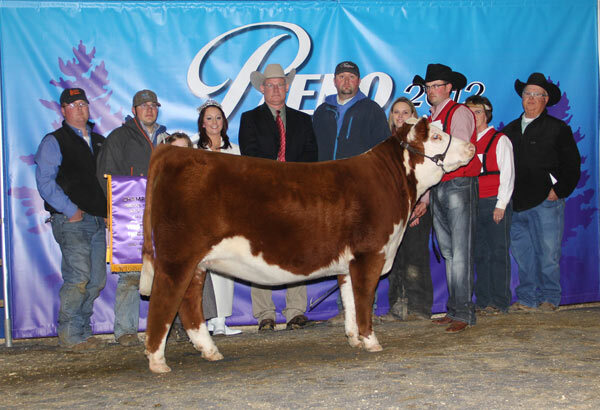 2012-2013 Fall Heifer Calf Champ.